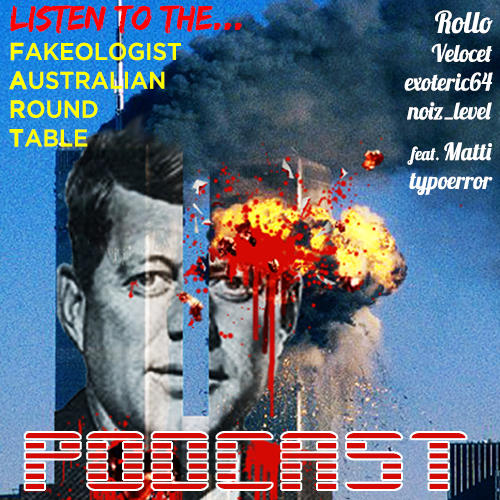 Fakeologist Australian Round Table (F.A.R.T), 8pm ADST, 27th October 2018. A better group of fakeologist fans you will not find. This entry was posted in Audio, Audiochats, FART Podcast on October 28, 2018 by ab.